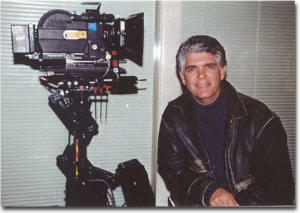 Acting Classes in Nashville, TN taught by Alan Dysert. Be passionate about what you do with your life. we have a class suited for you. Somebody is going to do it... why not be that somebody? Copyright © 2004 Alan Dysert Communications, Inc. All rights reserved. Acting classes Nashville.